Happy Valentine's Day, everyone! Welcome to my little piece of the scrappy world! 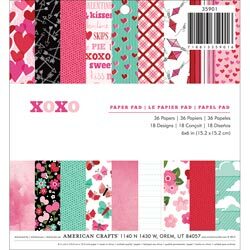 I'm excited about today for soo many reasons...celebrating the love for my one & only and of course enjoying Valentine festivities with my girls but also because we get to have a BLOG HOP with all the talented ladies on the American Crafts design team! There's lots of inspiration to be discovered and prizes to be won so I hope you are having fun so far! For my project, I decided to pull out this cute little mailbox I found at Target. 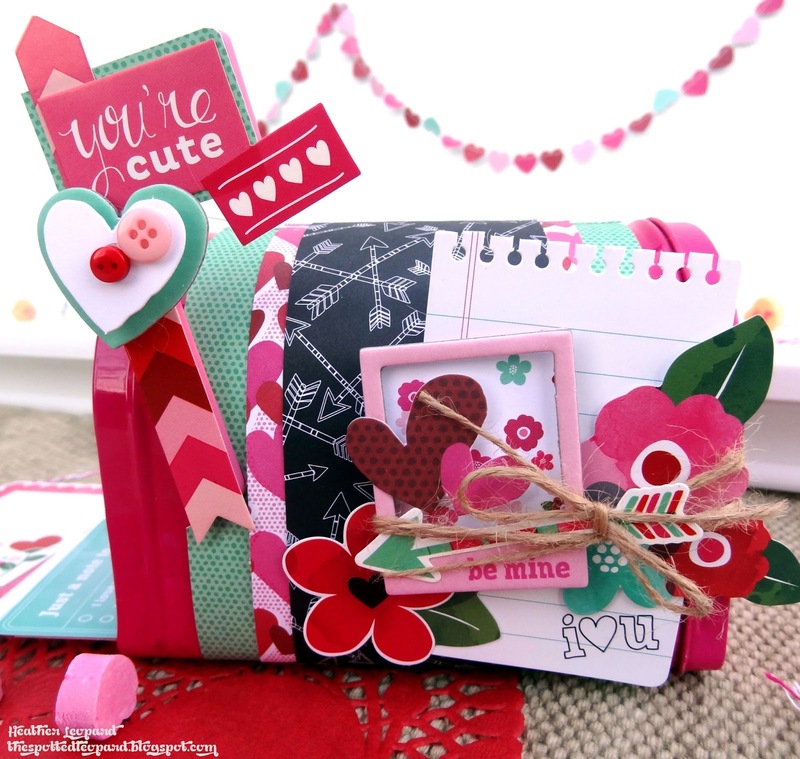 I layered strips of pattern paper over each other and then embellished it with journaling cards, chipboard stickers, die cuts, stickers and more. I wrote notes to each family member on the journaling cards, so that they know how much I love, adore and respect them. Of course, I try to demonstrate it every day but sometimes it's nice to write it down! I stuffed the notes and candy in the mailbox so they have something fun to open today! I hope you've enjoyed this fun little project and that I've inspired you in some way! I'll be giving away a RAK of some American Crafts XOXO collection goodies. I like to reward all my followers with a chance to win so just "Join" my blog to become my newest follower and leave me a comment and you'll be automatically entered! You have until 2/18 at Midnight CST to enter to win. Now, enjoy the rest of your hop and head over to Carina's blog to see what she created! Of course, if you're just starting the hop at my blog, make sure to go to the beginning by visiting the American Crafts blog! Wow, how fun is this!?! Thanks for the inspiration. What a great project - makes me miss those days of creating a "valentine box" for my kids. I would like to have mailbox like this ! Amazing! So cute! My godchildren would have loved that. The cutest mailbox I've seen yet. this is so cute! I love that you did a little something different by using a mailbox, great idea. I really like the arrow paper, I am going to have to get my hands on some of that! Cute mail box! Very sweet of you to make that for your family! I've been a follower for a couple of years now! What a fun way to recieve valentines!So pretty! Love these cute love mailboxes....I have some to decorate ....would look cute with the prize materials! I love your mailbox. I can imagine the excitement to find a piece of post addressed to me in that box of gorgeousness. Happy Valentine's Day! Love your creation!! :) Love the mailbox idea!! AAAAAAAAAAAmazing Heather! LOVE your ♥ day creation! Happy Valentine's! THIS IS STUNNING!!!!!! Happy Valentine's Day! Thats such an amazing and cute idea! Thank you for the inspiration! Have a lovely day! LOVE the mailbox so so cute!!! Oh my how CUTE is this?! Love it! Happy Valentine's Day! great valentine project. tfs. already a long time follower. OMG I LOVE LOVE that mail box!! I SO want to make that for my dh :) Beautiful colors & Lovely pick of emb. We actually have one of those little mailboxes! I love how you dressed yours up! WOW that mailbox is amazing! It's really pretty! I would use a mailbox like that every day. So cute! Happy Valentine's Day!! Totally FUN and HAPPY project! LOVE!!! what a treasure for the kiddos! i also am a follower :) thanks for the chance to win! Such a fun mail box it is just too cute. This is extraordinarily adorable! I am a new follower and am excited to go read back through some is your older posts. Love your style! Beautiful project with soo much details. Cute! By far my favorite project on the Blog Hop! You are so talented! Thanks so much for sharing! 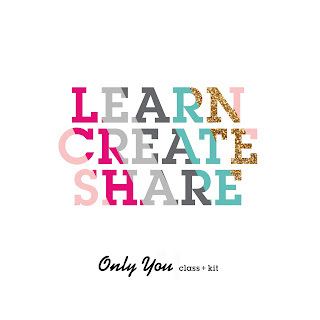 Love this project and giveaway! CUTE mailbox!! I love all the layers on it! Such Fun! I only wish I had this when I was in school. Awesome! VERY cute! I saw those mailboxes are Target, but wasn't sure what to do with them to jazz them up. Maybe next year? I bought myself and my daughter the same mailboxes! I knew I wanted to do something cute with them, but kept drawing a blank when I sat down to get crafty! Your post has totally inspired me! :). And, I now follow your blog! Love those Target mailboxes! I didn't see any in the dollar spot this year - love how you decked this one all out with XOXO! Cute mailbox! Thanks for the chance to win! I am a follower. Just love that mailbox! Awesome job! oh my goodness, that is just darling! I have been your follower for quite some time! thanks for the chance! Goodness!! This mailbox is so stinkin' cute~!!! Wowwwwwwww!! This is ADORABLE! I love love love love the fun elements on here!! 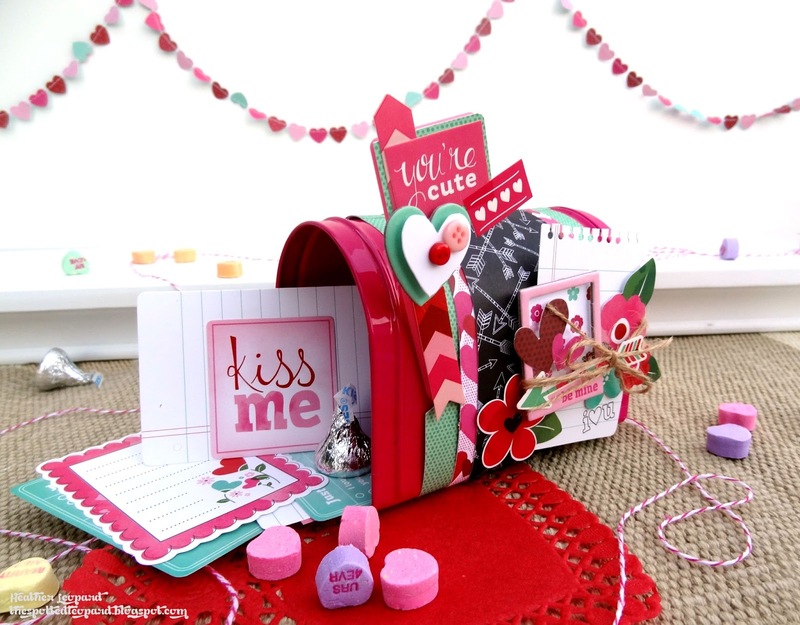 Fun mailbox and Valentines! I love the XOXO collection! OH MY GOODNESS THIS IS SOOOOOOOOOO CUTE! I love how you set it all up to be photographed! I think i love everything you create :). Anothr great project Heather! This is totally too cute, Heather!! Love all of the fun embellishments you added to the mailbox! What a fabulous project! It's perfect! Heather, I love your cute mailbox!! That's what I need to do next year for school. i am pinning this... already a follower, and thank you for all the giveaways!! The mailbox is darling! I can't join your blog because I'm on my IPod . Very cute mailbox! Love all the layering. My goodness this is full of love!! Wish I was a family member ^_^"
Such a cute little mailbox.Love it! What a cute idea, love it! THIS is gorgeous!! Beautiful job! You are an inspiration, thanks for sharing your adoreable project with us!! Loved it! This is adorable! Love the colors. Great project. LOVE LOVE LOVE!! So gorgeous! And love the backdrop for photo! Adorable mailbox! Thanks for the inspiration! I love your project! Great job! Love that mailbox!!! I've been a follower for awhile. Love, love, love your project!! This project is so orginal ! Just became a follower. Love your vday mailbox. Love that sweet mailbox, now I'm your new followed by email. Thanks for the chance to win some AC goodies. Such a pretty project Heather! Thanks for sharing it and for the chance! Love the box. Such a cute design. 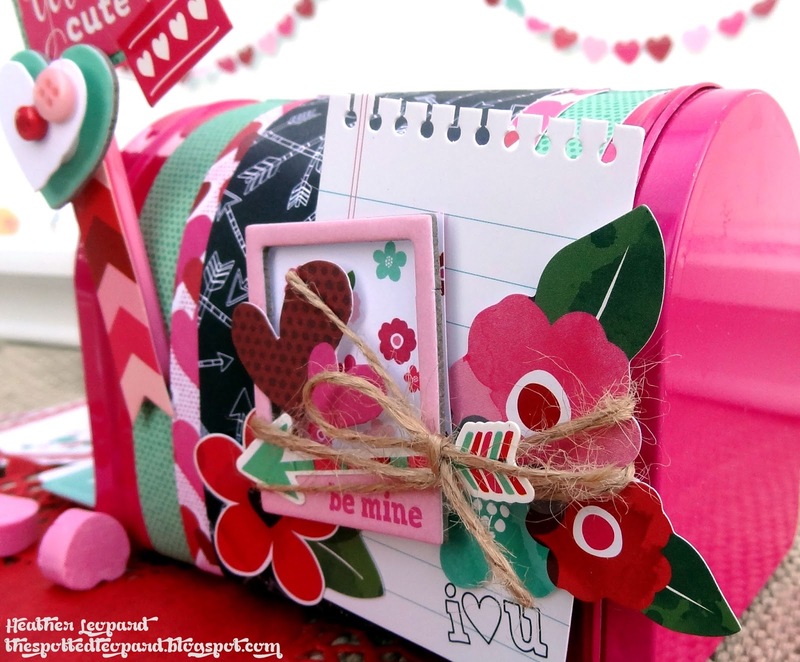 I love the idea of a valentine's mailbox! How cute! How absolutely DARLING! Love this idea with the mailbox! Super cute! I am in love with this it is so pretty. The best looking mailbox! 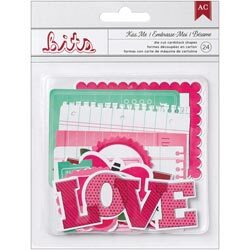 great idea to write letters to all! will keep that in my head for next year! the little heart garland in the background is cute too! Super cute mailbox! Love all the layering! I'm a little late to the party--but STILL LOVE this little mail box!